Working with Redwire has been extremely successful, both at a strategic and delivery level. They have supported and challenged us on our journey in order that we achieve the best possible final product. Feedback from all our stakeholders has been fantastic. 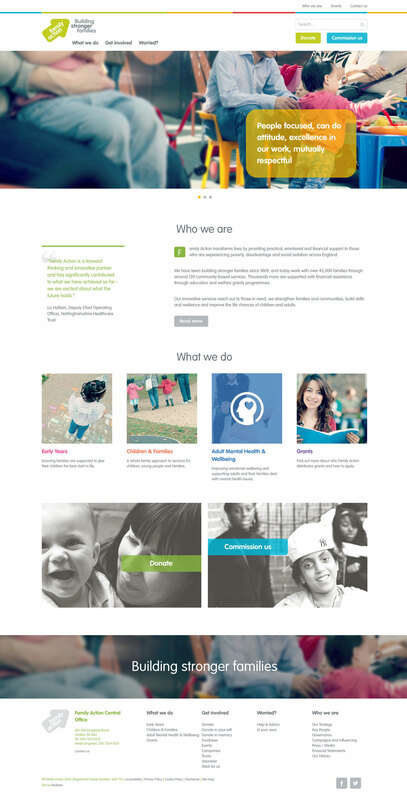 Their site features fully responsive template design for mobiles and tablets, online donations and a bespoke Services database integrated with Google Maps.